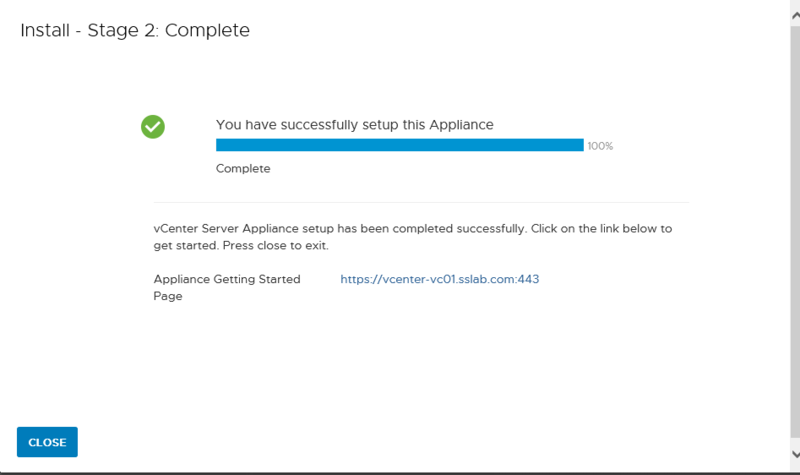 This post will cover the installation of vCenter server and pointing it to the external load balanced PSC which we had implemented in the last three posts of this series. 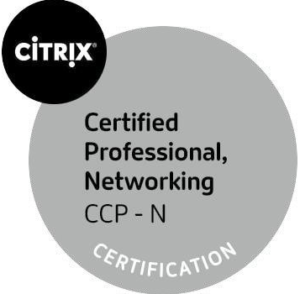 Just to recap First we had installed 2 PSC nodes in same SSO domain and site, Then we installed certificates on the PSC server. 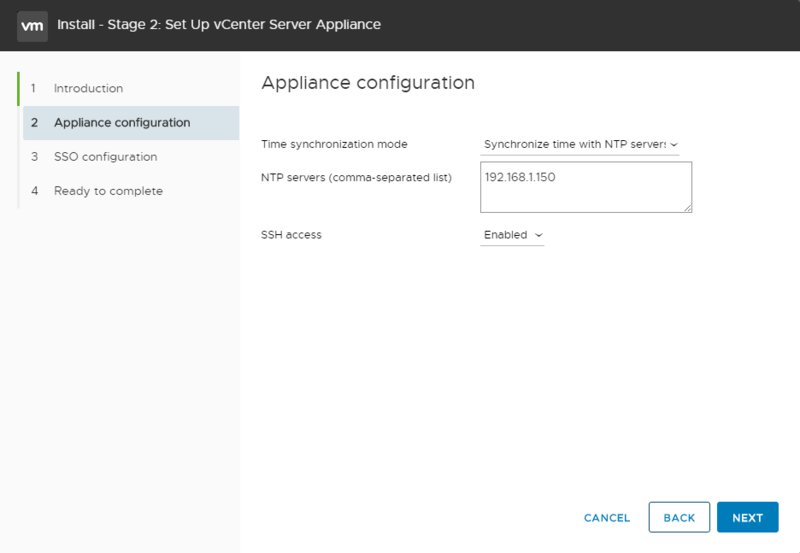 After that we had configured Netscaler load balancer for load balancing both PSC nodes. 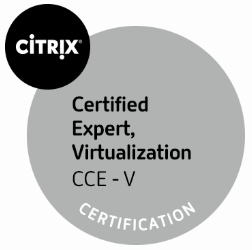 With this we are ready to start vCenter server installation. Pre-requisites are very simple for this. 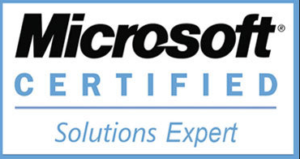 Make sure the Part1, Part2 and Part 3 of this series are successfully completed. 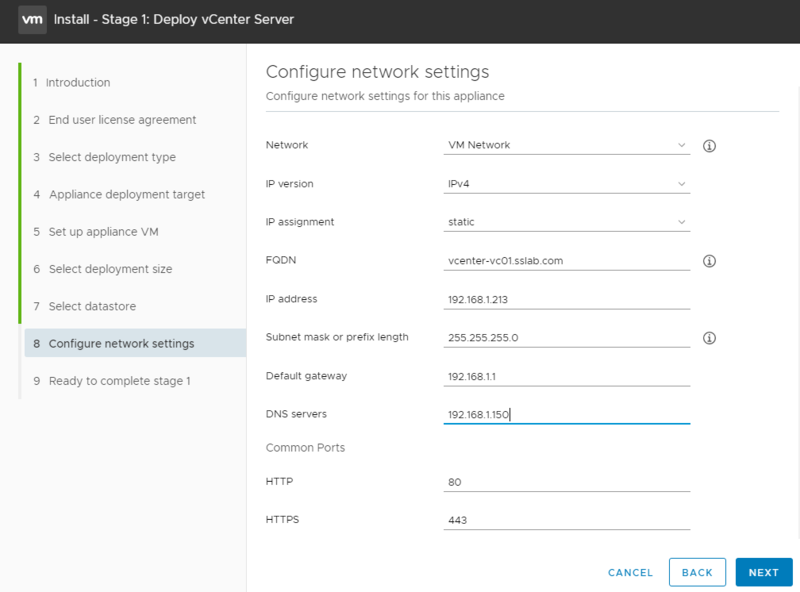 DNS records for load balanced external PSC’s and virtual IP is created. 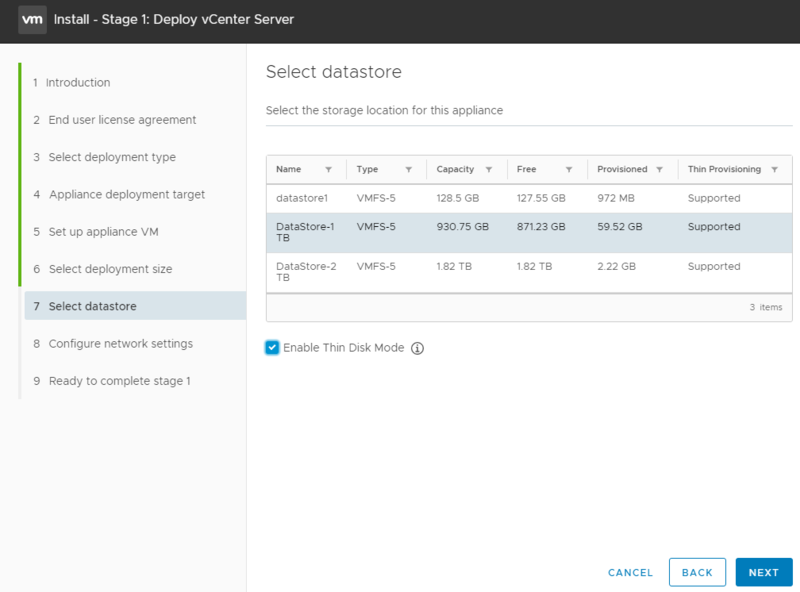 necessary hosting resources for creating vCenter server. 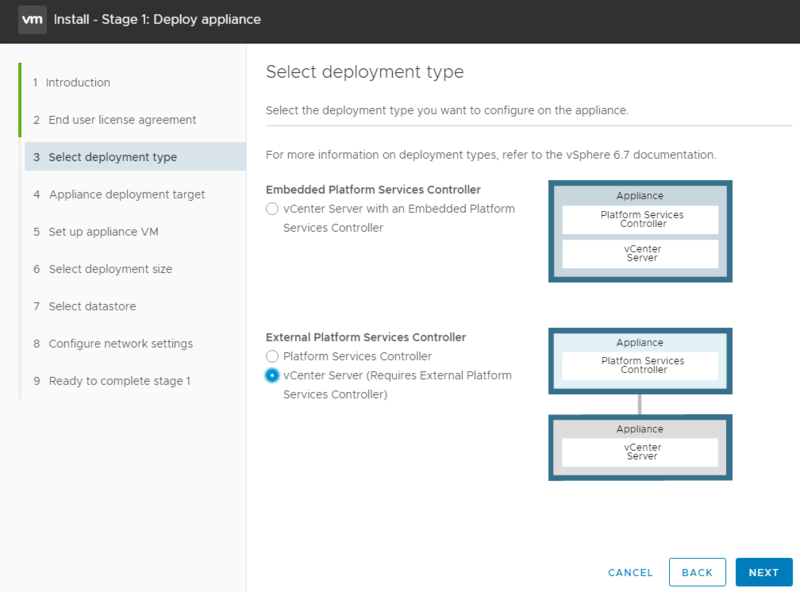 To configure the PSCs for load balancing two scripts updateSSOConfig.py and updateLsEndpoint.py needs to be ran. 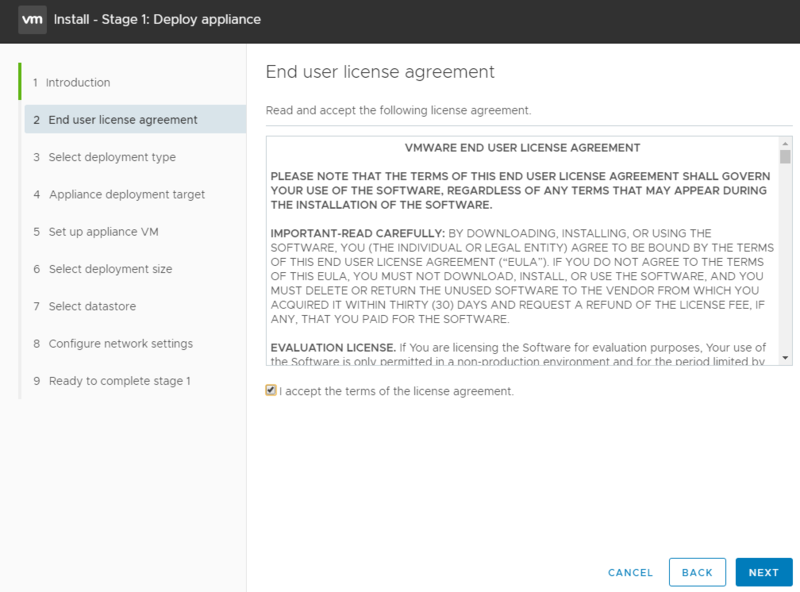 These steps are detailed in this vmware article. The updateSSOConfig.py script updates information local to each PSC, Hence needs to be ran on all PSC instances. 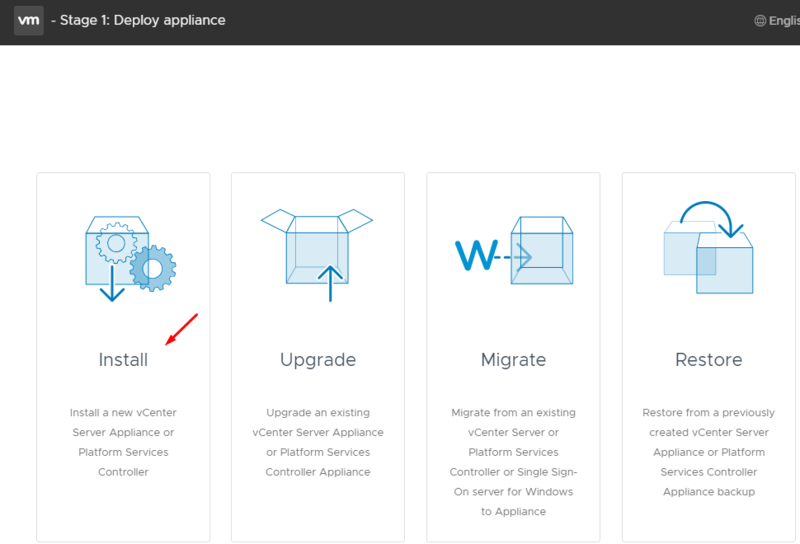 The updateLsEndpoint.py script updates the ServiceRegistration Endpoints in VMDir and only needs to be ran on one of the PSCs in the HA instance. 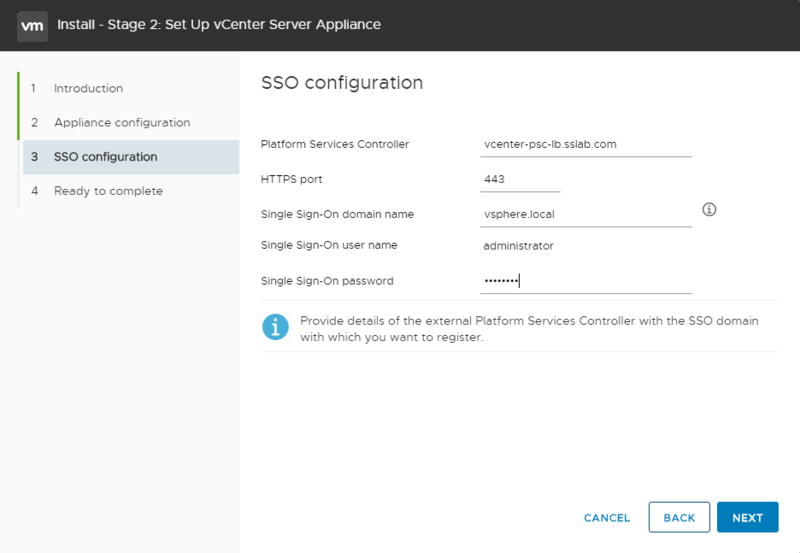 Step 1: Connect to the PSC appliance and log in with root credentials. Step 2: Type shell to access the Bash shell. 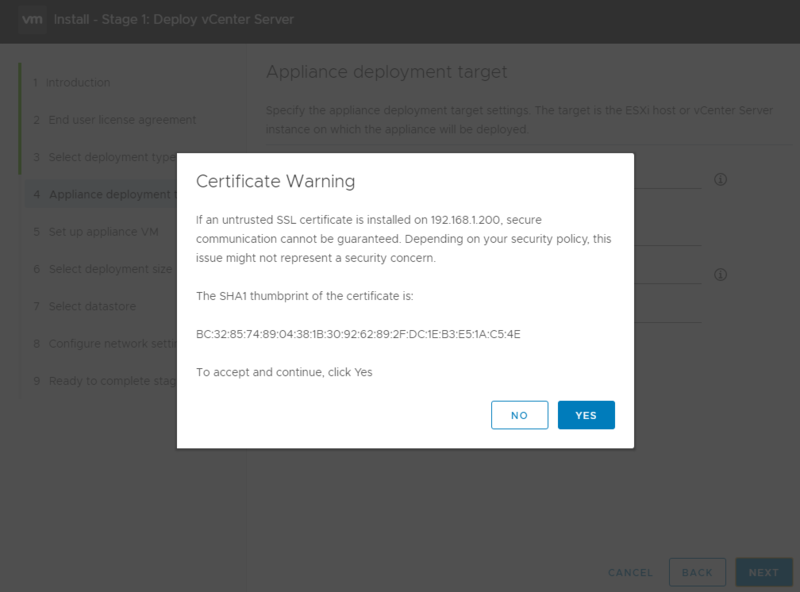 Step 5: Repeat these steps 1 to 4 on remaining PSCs. Sample Output of the script is shown below. 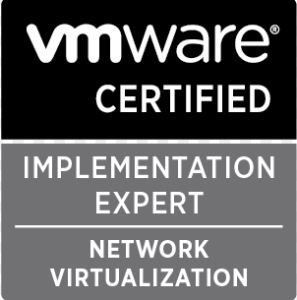 python UpdateLsEndpoint.py –lb-fqdn=vcenter-psc-lb.sslab.com –user=administrator@vsphere.local –password=VMWare1!! 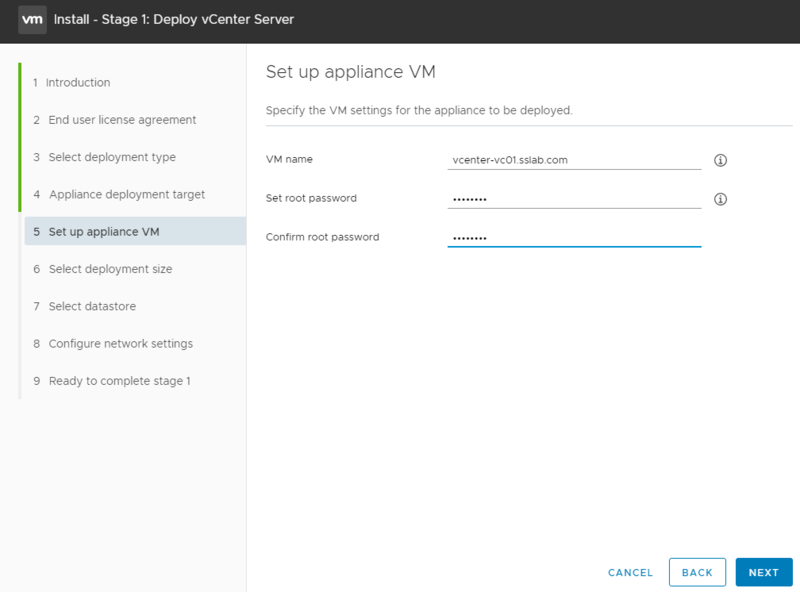 Now as the Load balancer is already configured and tested in Part 3 of this series , Necessary scripts are run as shown above. 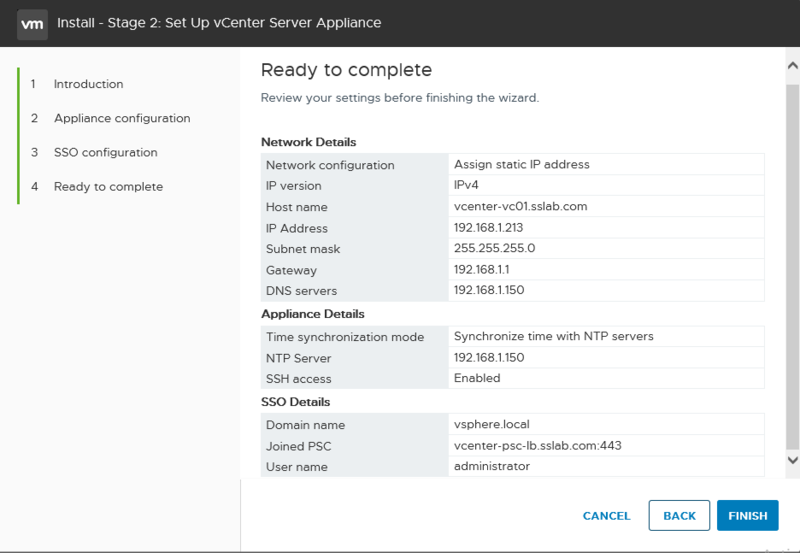 vCenter server can be installed and pointed to the load balanced PSC Virtual IP. 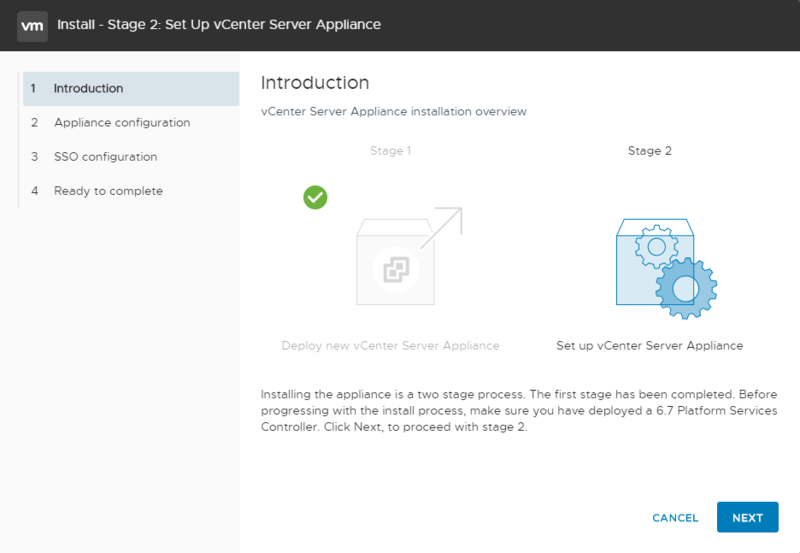 Mount the vCenter ISO media and start installer as shown below. 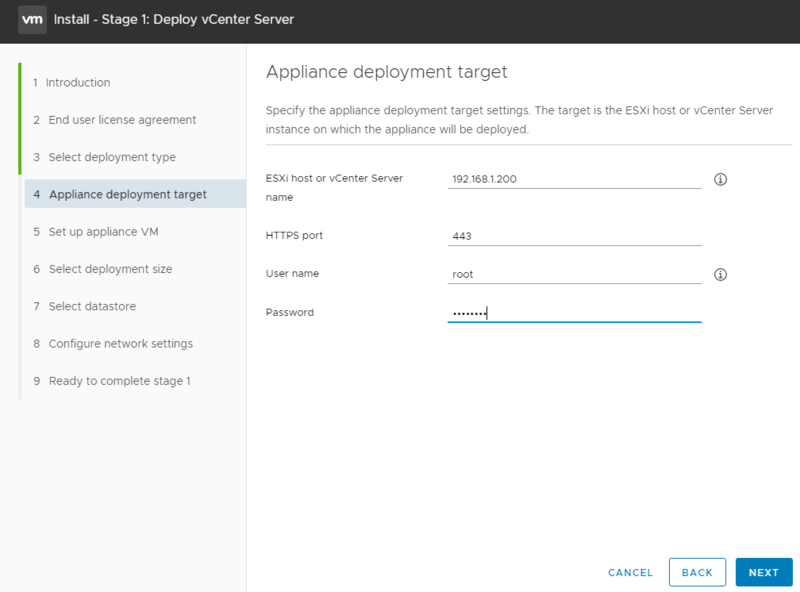 Provide the ESXi or vCenter details over which we need to deploy this vCenter appliance. 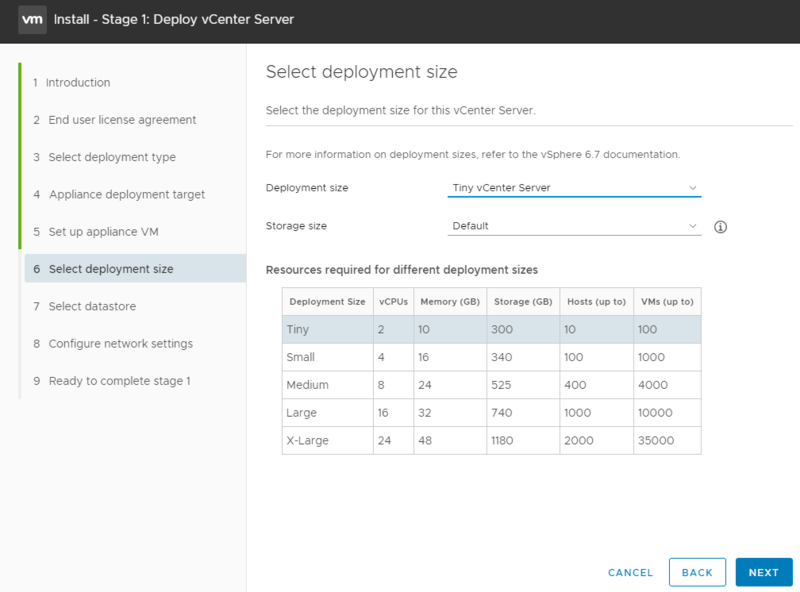 Select the Deployment size, as my lab is of small size will go for tiny. Based on your environment select the size. With this Stage 1 is completed, Click Continue to start stage 2. 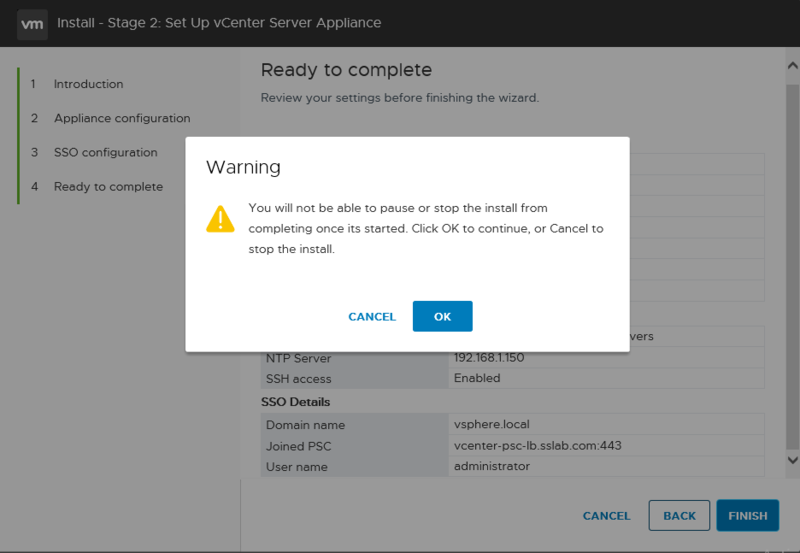 Some times stage 2 will fail if you click continue due to the DNS records not present for vCenter or the DNS lookup for vCenter url is not working from the machine from which you are running installer. 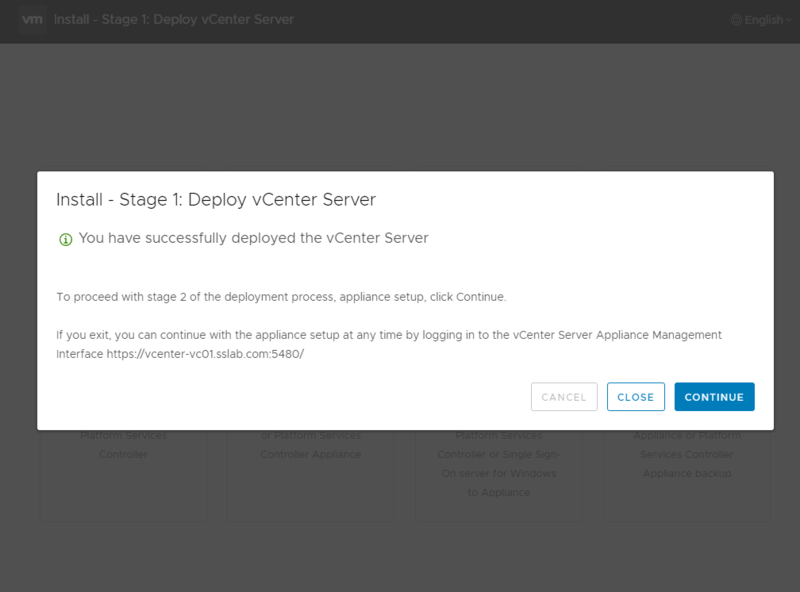 Note: if by chance this window is closed stage2 can be done anytime later using https://fqdn-of-vcenter-server:5480 url. 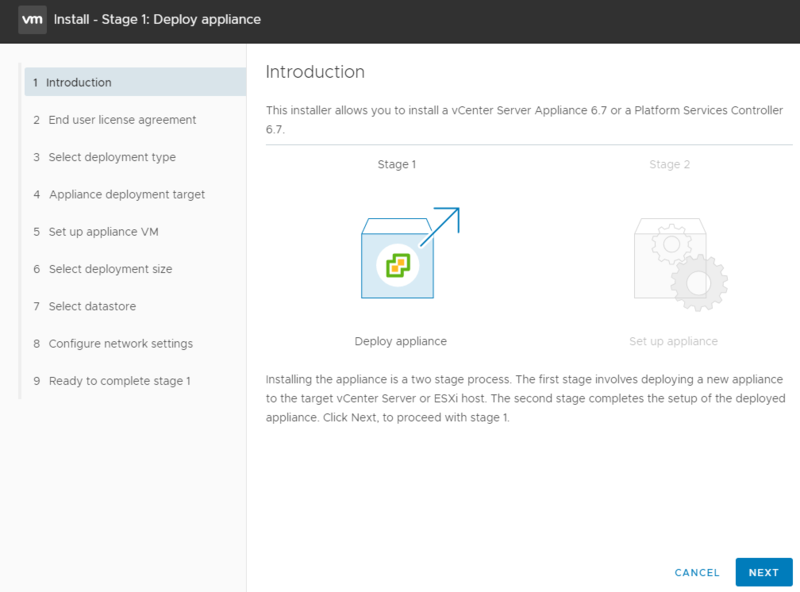 Note:Take a snapshot of the vCenter VM before moving to Stage 2. If it fails we need to just revert to snapshot and start again. Provide the PSC details as shown below. SSO password: provide SSO password of PSC. Review the complete configuration and click finish. Click Ok as this process cannot be interrupted or stopped. Stage 2 will show a successful message as shown below. 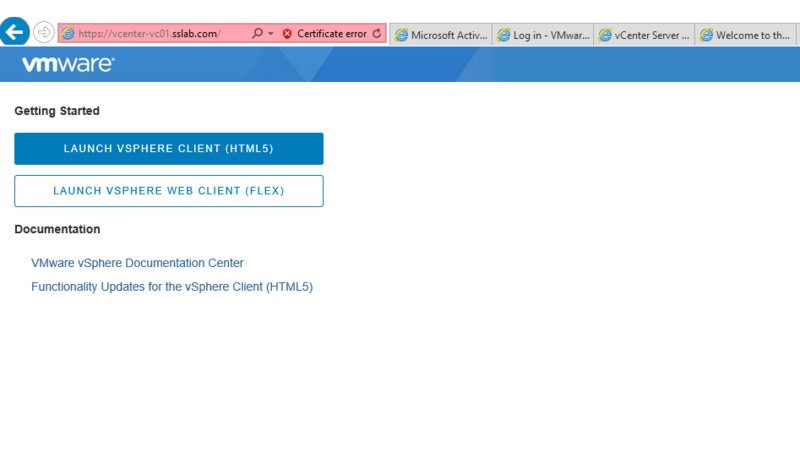 Now open the vCenter URL and login to web client. Make sure flash player is enabled and better to use chrome or firefox. 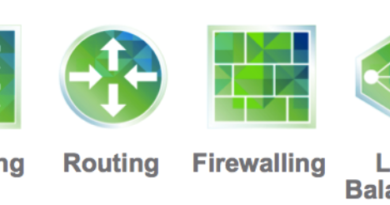 Login to vCenter server and create Datacenters, clusters and add hosts as shown below. 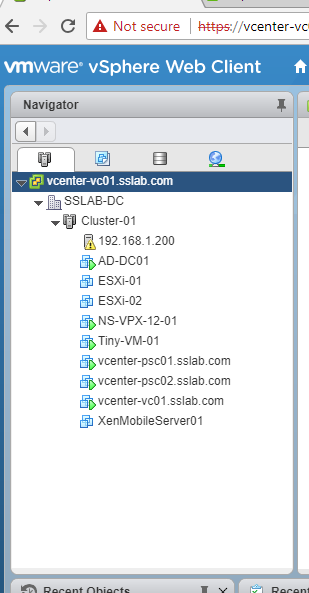 With this vCenter installation and configuration with external load balanced PSC is completed. 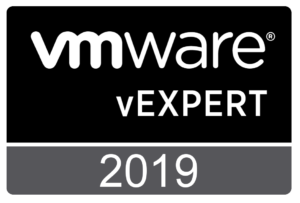 next part will cover the vCenter High Availability. 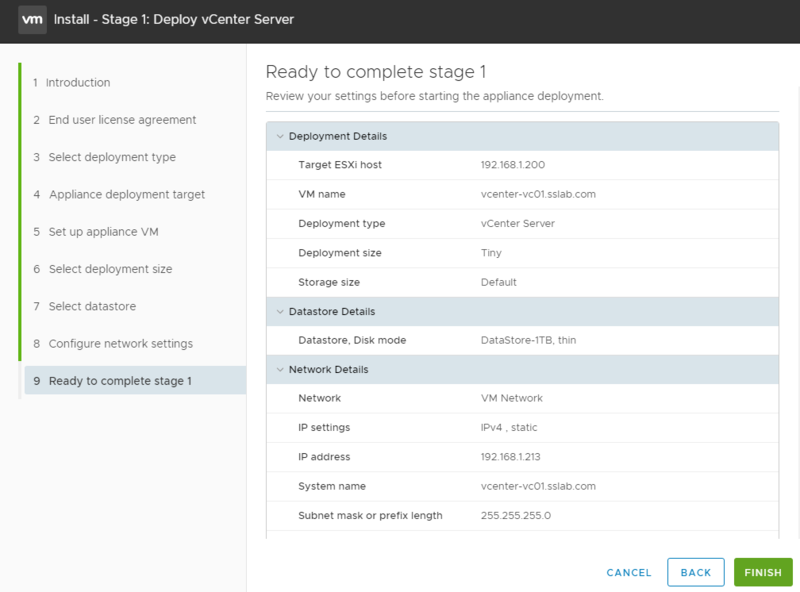 It is not a mandatory thing to do VCHA ,but its a good and cool feature for vCenter availability.